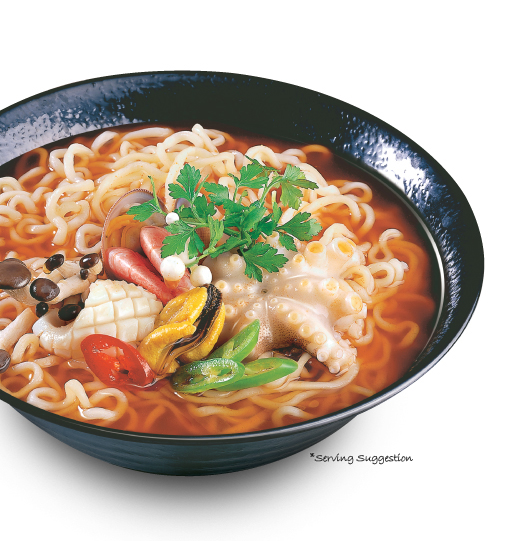 The hot, spicy seafood soup “Champong” has long been a mainstay of Korea’s takeout food culture. Indeed, on any given day, many people across the country are trying to decide whether to go with Chajangmyun or Champong. 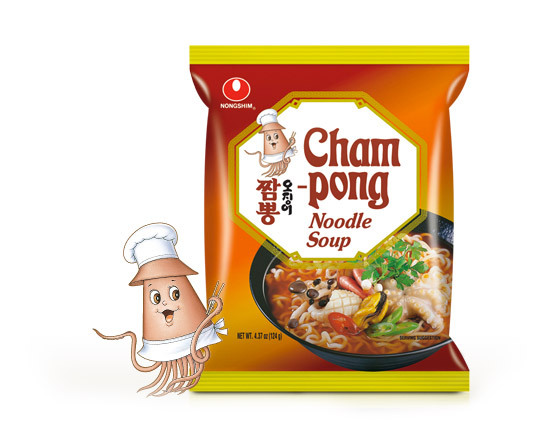 With Nongshim’s Chapagetti and Champong, you can now enjoy both from the comfort of your home! 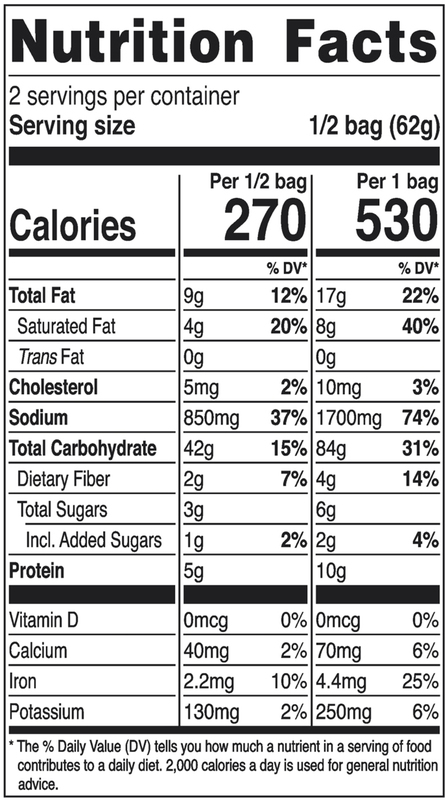 Nongshim takes great pride in the quality of our noodles. Many hours of research is invested in the creation of each individual kind of noodle, and each product is carefully analyzed to see which kind of ramyun noodles would match best with the soup flavor. Noodles are made directly at our plant in Rancho Cucamonga, California, rolled steamed and fried out of high quality flour at our facility. Quality and sanitation are carefully monitored to ensure great tasting noodles. We go through all this trouble so that you only need to boil them for 3-5 minutes to get the perfect taste with every bowl!